Geshe Tenzin Sherap presents the second teaching of the Middle Way School at Land of Enlightened Wisdom. 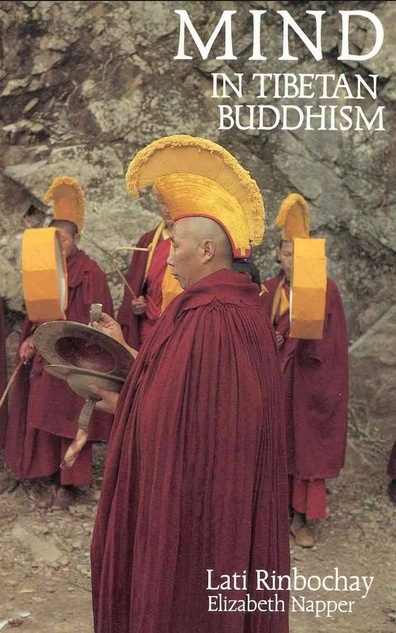 There are four schools of Buddhism: Great Exposition School, Sutra School, Mind Only School and the Middle Way School. This couse will explore the emptiness from the view of the Middle Way School using many different logistic reasoning to dismantle the innate view of a solid intrinsic self. The studying of the Sutra School and Mind Only is essential to understanding the Middle Way School. The Middle Way is one the higher schools of thought consisting of two sub schools: Svatantrika and Prasangika. According to Tibetan Buddhism, Prasangikas are the highest authority on the nature of reality. Arya Nagarjuna and Acharya Chandrakirti are the greatest authority figures elucidating the Prasangika Madhyamika School of Thought. 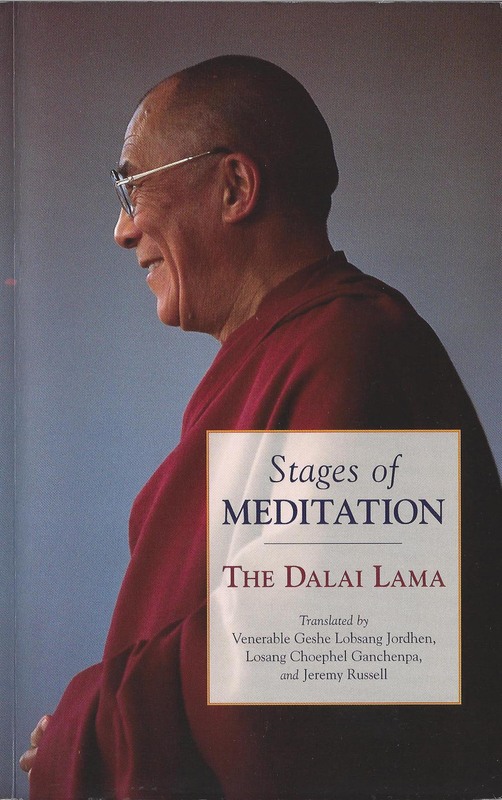 His Holiness the Dalai Lama writes,"Nagarjuna's Root of the Middle Way" presents a clear, firm philosophical thesis with respect to things' lacking true existence. It argues that just as sentient beings are devoid of innate existence, so are all Buddhas, the cycle of existence, and the tranquility of nirvana. Such assertions are a great source of inspiration, for they suggest that each of us has the opportunity to scale the greatest spiritual heights, provided we tread on the right path." This course began on Friday, October 23, 2015 and will be ongoing until the 27 Chapters have been presented. 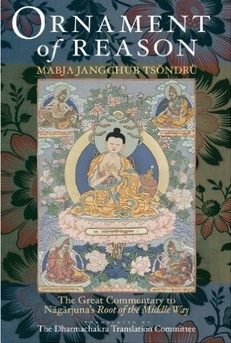 Text: The Ornament of Reason - The Great Commentary to Nagarjuna's Root of the Middle Way by Mabja Jangchub Tsondru and by translated by The Dharmachakra Translation Committee. 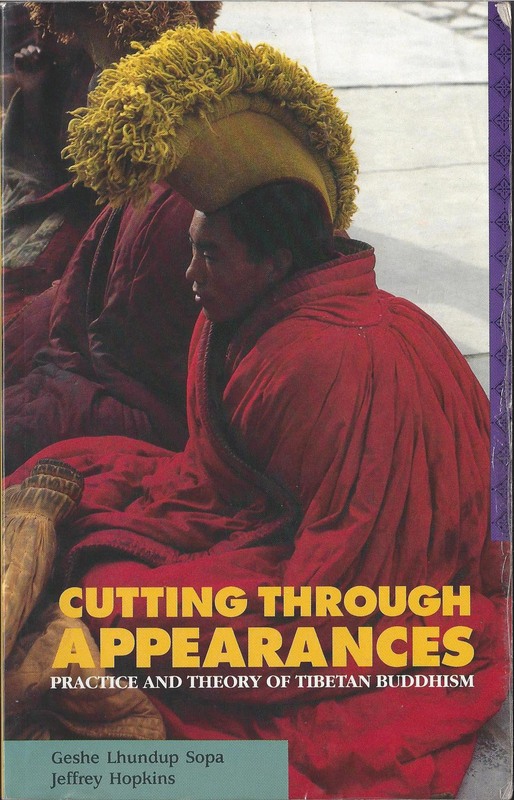 It can ordered from Shambhala Publications or Amazon. 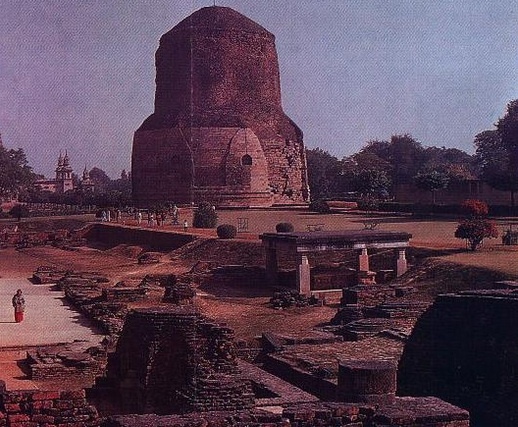 Buddha Shakyamuni gave his first teaching on the Four Noble Truths (Aryasatya) and their sixteen attributes (such as impermanence and emptiness) in Sarnath, India. Geshe Sherap will teach the Four Noble Truths and lead students in deeper learning of each truth through daily meditations and contemplations. Understanding the Four Noble Truths is an important foundational teaching of the Buddha. Meditation on Impermanence is the first step to understanding the teachings of the Buddha. 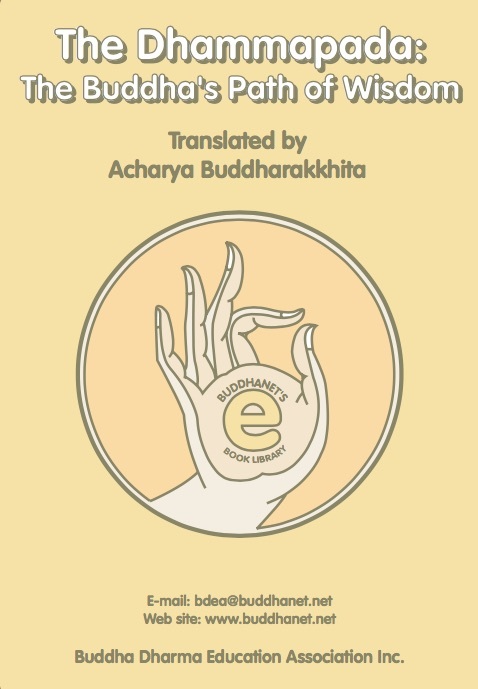 Madhyamika is a philosophy of the middle way between two impossible extremes, that of reified or objective existence and that of total non-existence. Madhyamika philosophy demonstrates through the use of reasoning that though things do not exist independently and concretely as they seem to do, they neverless exist: their mode of existence is a dependent one. Aryadeva, was a disciple of Nagarjuna and author of several important Mahayana Madhyamaka Buddhist texts. This class began on February 05, 2017 and is on-going until all 16 chapters are completed. 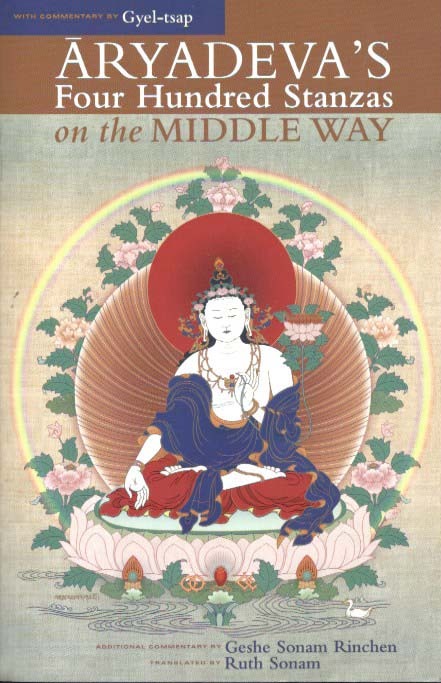 Text: Aryadeva's Four Hundred Stanzas on the Middle Way, with can be purchased from Shambhala Publications or Amazon. Gocha Tulku returns from overseas to teach students at Land of Enlightened Wisdom, the "Seven Point Mind Training". Gocha Tulku gave a brief introduction to the text to students in February 2018 and has returned to continue the text. 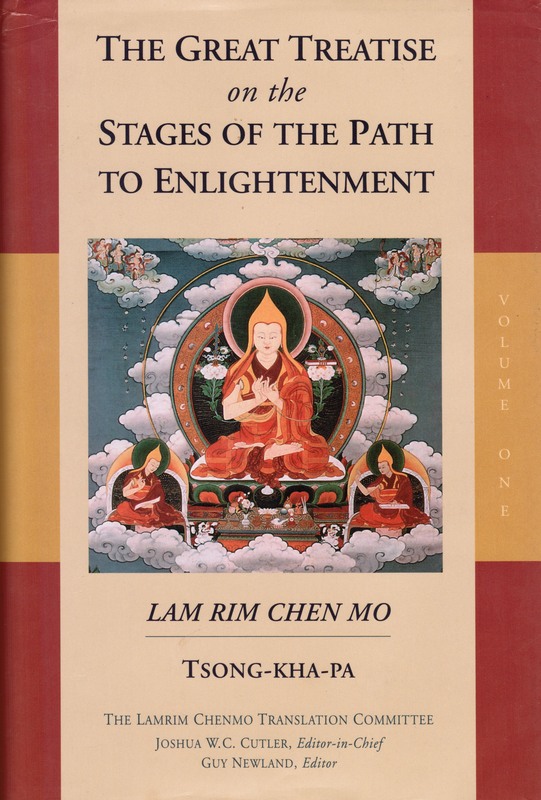 Great Kadampa, Geshe Chekawa, authored the fundamental mind training text called the "Seven Point Mind Training". There are over one hundred mind training texts; all of which specialize on taming our mind and cultivating Bodhicitta or the altruistic mind of enlightenment.